Can OnePlus still stand out in the competitive ~$400-$500 price range? 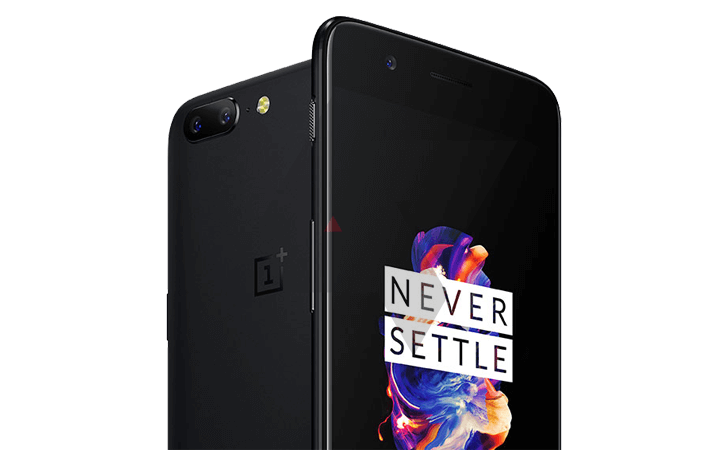 Chinese phone maker has announced that it will launch its newest phone, the OnePlus 5, on June 20 during a live streamed event. This will be followed by several pop-up events in select cities, including one New York City that will feature OnePlus CEO Carl Pei and YouTube video reviewer Marques Brownlee. OnePlus made a name for itself for building high end smartphones at relatively affordable prices. At this point only two things appear to be confirmed about the phone: It will have a Snapdragon 835 processor, and if a recently leaked image obtained by Android Police is to be believed, it will have dual cameras on the back. Android Police says they have corroborated with a trusted source that this is an accurate image. Other details remain scant at this point. Ecommerce site Oppomart, lists a handful of other possible components including 6GB of RAM, 64GB or 128GB of storage capacity, a fingerprint scanner and OnePlus's Android variant OxygenOS — but we’d advise taking these specs with a grain of salt. Whatever the spec sheet ends up looking, the device is expected to be comparable to other flagships from this year, and camera should be an important focus given the partnership with DxO. OnePlus is currently running a referral program whereby anyone who’s ever purchased a OnePlus smartphone directly from OnePlus can sign up and get a shareable link to pass on to others. your friends or family use the link to buy a smartphone from OnePlus, they’ll receive $20 (or an equivalent amount in their local currency) off an accessory of their choosing, and you'll get 100 referral points that can be used toward an accessory, discount on a phone, or exclusive OnePlus gear. OnePlus says the referral hub is constantly going to be updated with new stuff to get.